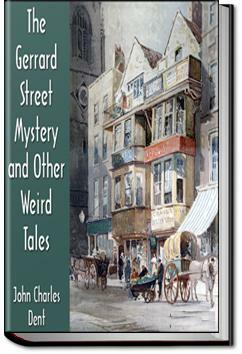 John Charles Dent, the author of the following remarkable stories, was born in Kendal, Westmorland, England, in 1841. This collected work of his short fiction, contributed by their author at considerable intervals to different periodicals, was published posthumously. The stories themselves are delightfully anchored in the physical geography of Upper Canada (or in the case of ‘Gagtooth’s Image’, Illinois), and have a mystical and spooky air about them. . . .He is not the only physician who mistakes cause for effect, and vice versa. Great mystery stories although the last, and longest, Savareen’s Disappearance, was hard, emotionally, for me.